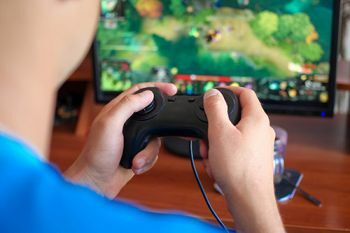 Senior Lecturer and Director of City's MSc in Computer Games Technology, Dr Greg Slabaugh, says students develop strong technical programming skills resulting in a high level of employability. 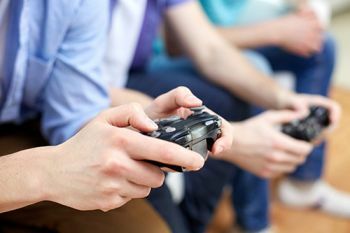 The body representing the UK video games industry has revealed that City, University of London is among 17 universities nationwide offering the best courses in video games technology. In its most recent report, Achieving Success: TIGA Accreditation Report 2017, The Independent Games Development Association (TIGA), reviews the progress it has made so far in its accreditation initiative. Seventeen university courses have achieved TIGA Accreditation and up to 67 per cent of graduates on some TIGA University Accredited courses are securing jobs in the games industry. TIGA's University Accreditation scheme aims to support universities, students and studios in preparing the next generation of game making talent. The report also shows that TIGA University Accredited courses have strong industry links. City’s courses in games technology are the only courses in London to receive TIGA University Accreditation. Computer programming is the process of developing and implementing various sets of instructions to enable a computer to perform a set of tasks.